℗ 2014 Republic Records, Inc.
Phantogram's electronic and electric guitar alchemy has simultaneously become more infectious and complex than ever before." 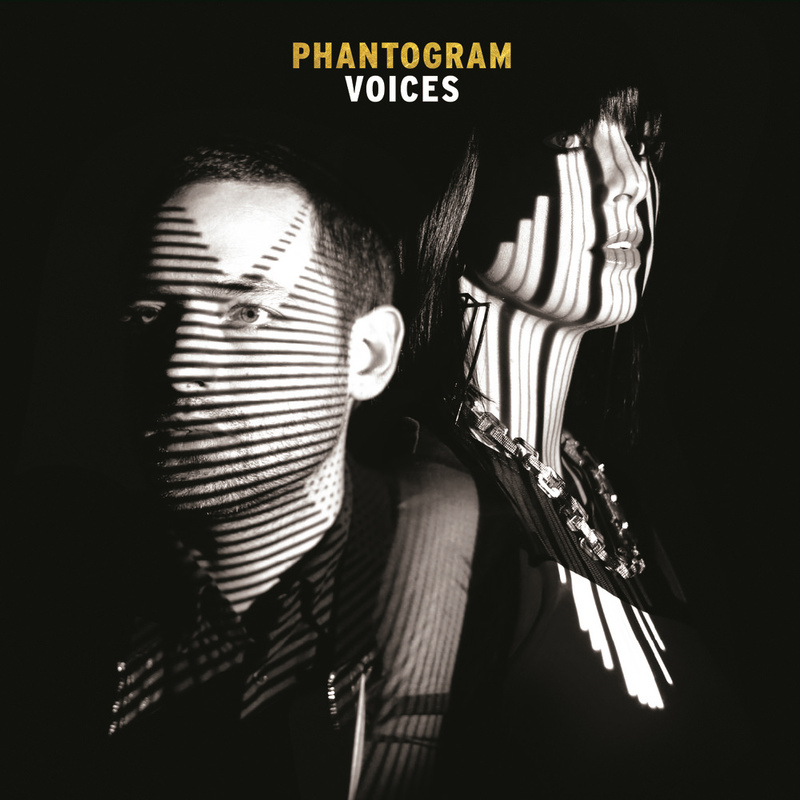 "Phantogram plays spiky, dense and danceable pop-rock songs with an electronic pulse: Most of its songs have an insistent grind to them, with a percussive through-line snapping and jabbing and infusing virtually every moment with jumpy urgency ... Voices is the sound of a band at ease and assured in its moment, as it seizes every scrap of momentum it's created for itself." You might recognize their music from commercials for digital cameras or razors. Or maybe from the soundtrack of The Hunger Games: Catching Fire. You may have seen them on stage at Coachella, Lollapalooza or Bonnaroo. Or on Jimmy Fallon. Phantogram is the electronic rock duo of Josh Carter and Sarah Barthel, who emerged from small town New York State in 2009 with a sound and a debut album that was anything but small. A string of singles and EPs followed, but only now is the duo releasing its highly-anticipated second studio album--after a five-year wait.